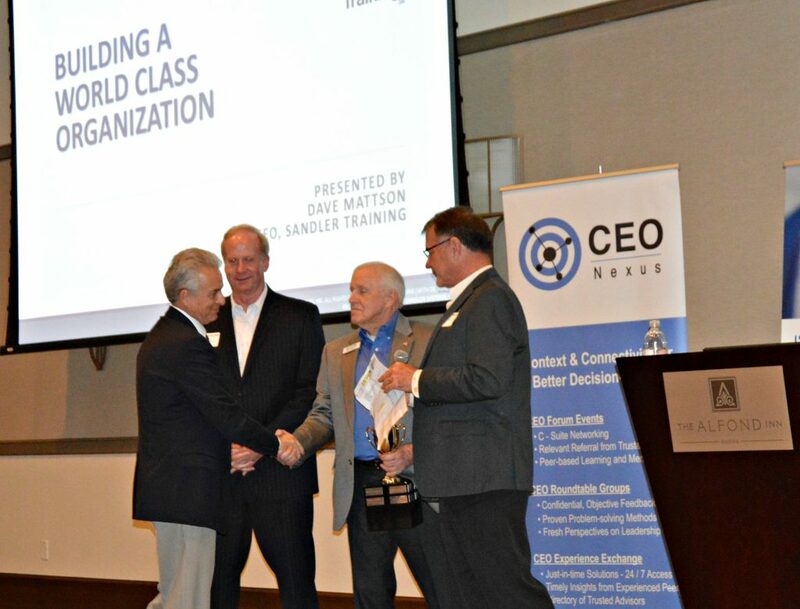 Congratulations to our very own President & CEO of NuVuiew IRA, Glen Mather, for receiving the CEO Nexus Cup on March 7th, 2017 at the CEO Forum in Central Florida! 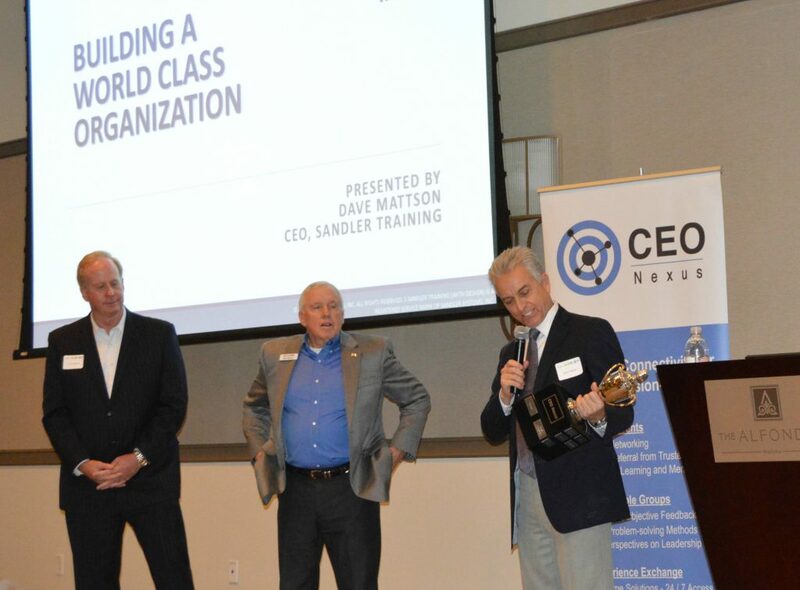 The CEO Nexus Cup is a traveling trophy and member-recognition award, lauding those companies that have achieved sustained growth and significant entrepreneurial success, in part due to their collaboration with GrowFL and CEO Nexus along with Rollins Center for Advanced Entrepreneurship. 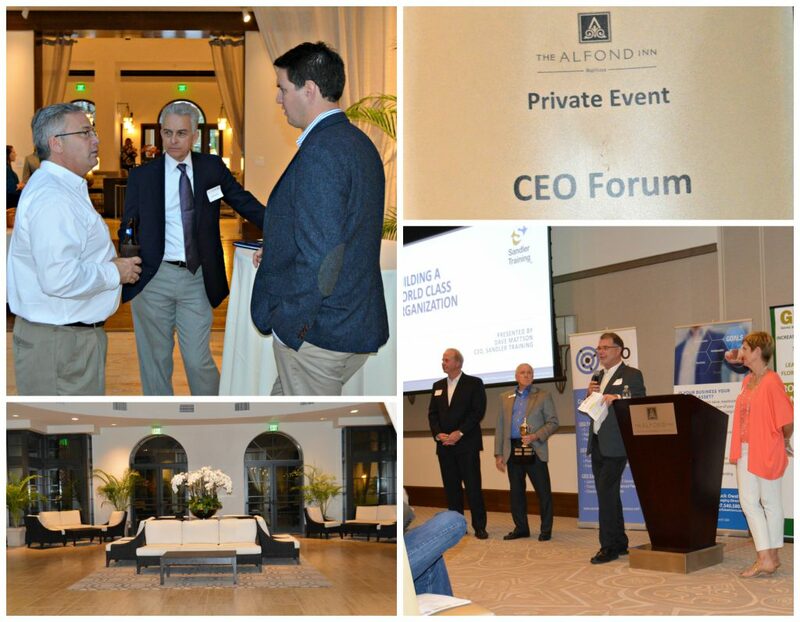 The CEO Forum provides new perspectives on management techniques through the eyes of established business owners who have grown their companies into a more advanced stage of business development.